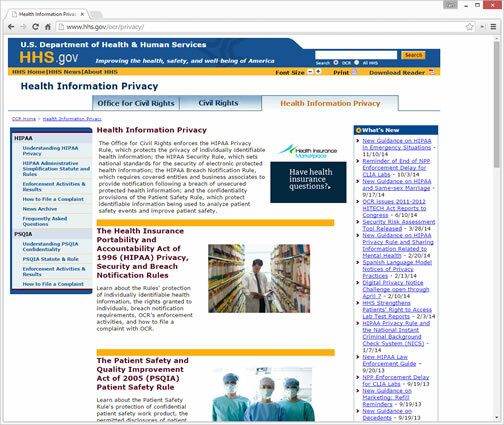 An easy-to-use web-based HIPAA Compliance portal! HIPAA Got You Sideways? We can get you turned around.